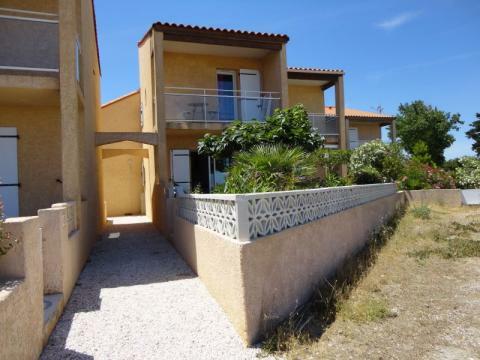 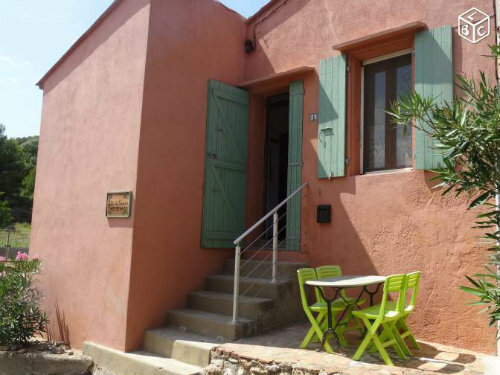 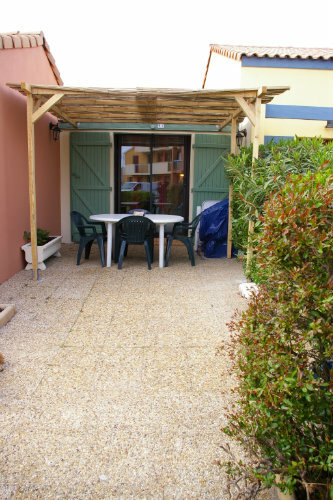 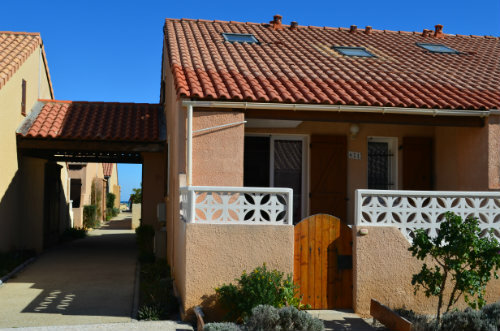 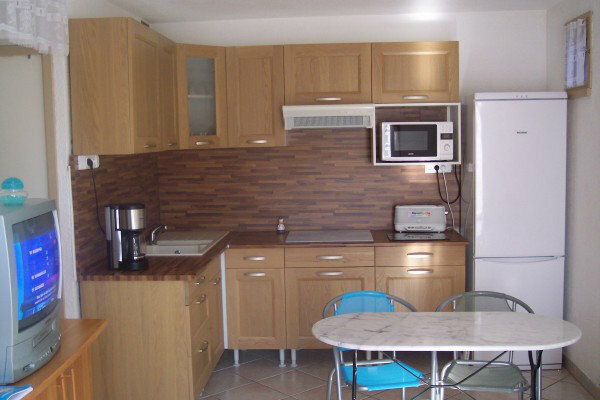 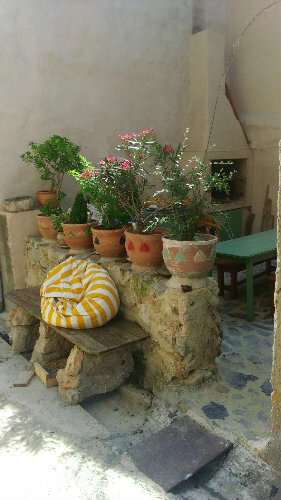 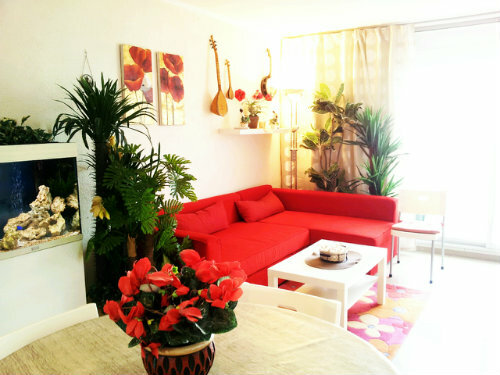 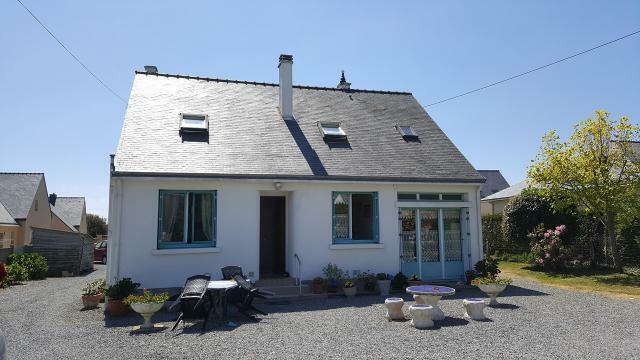 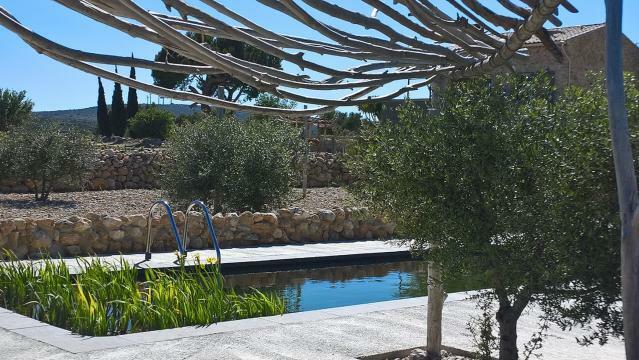 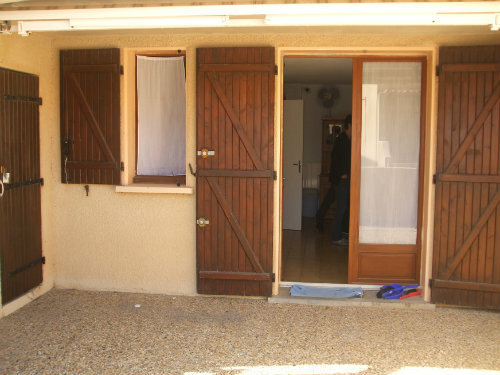 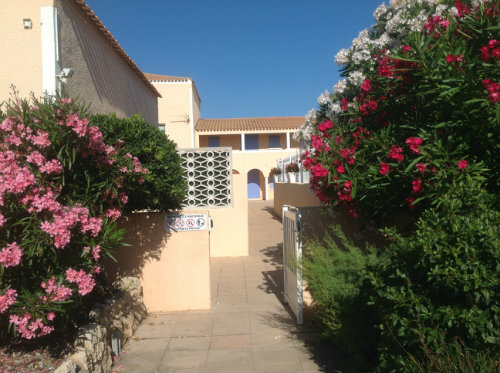 "A beautiful house with everything you need - We had a lovely holiday at Leucate Little House. 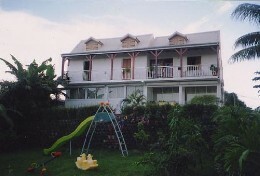 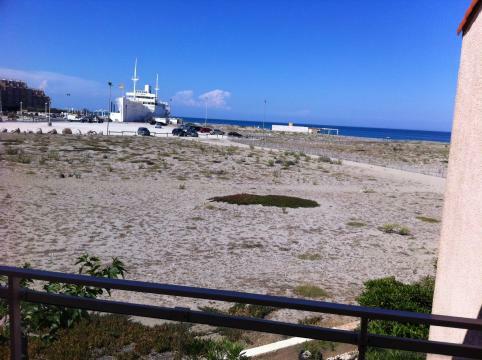 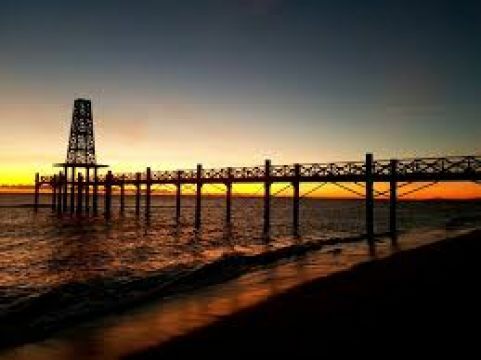 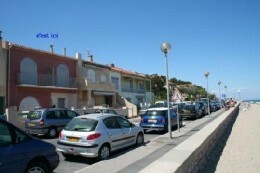 We didn't have a car and with the accommodation being very close to the sea, it's ideal. 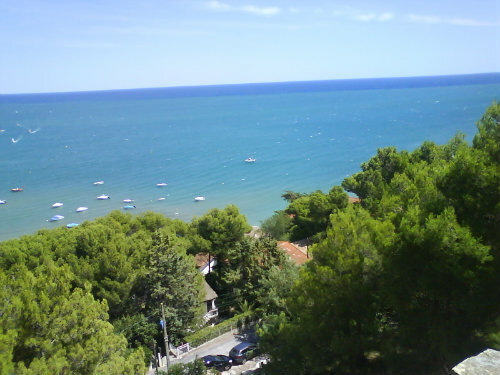 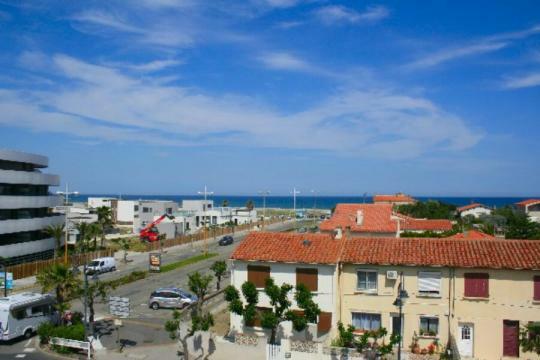 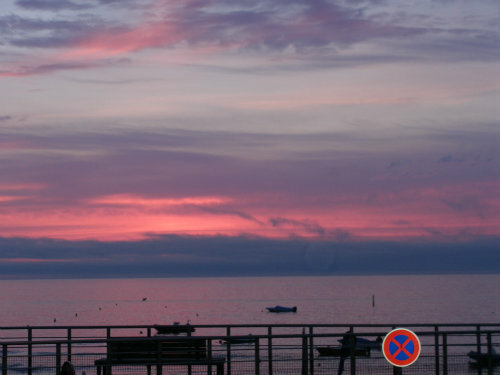 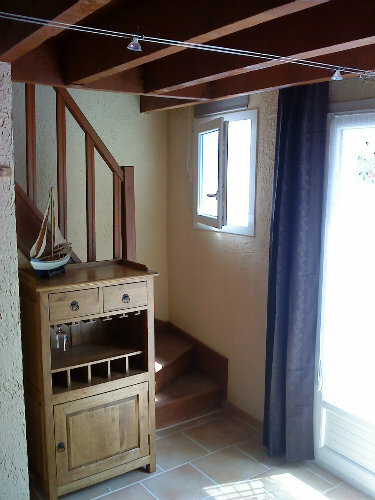 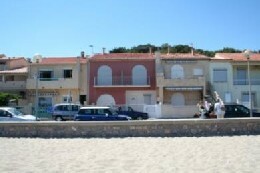 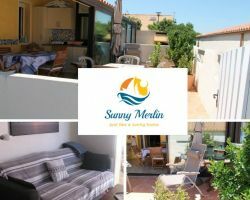 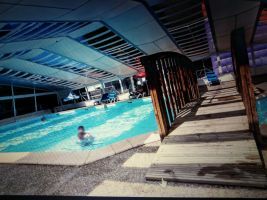 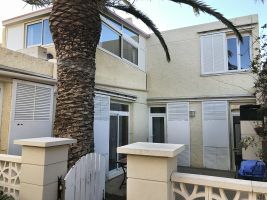 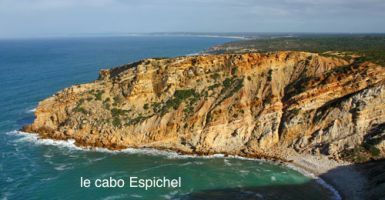 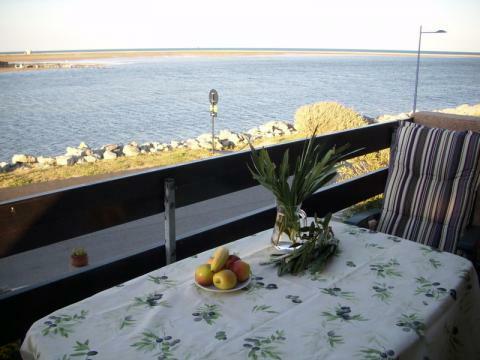 There's a small supermarket a short w..."
"Apartment 2 rooms + mezzanine sea view, you can take your lunch on the terrace facing the protected area of Coussoules, sea view on your right and the Corbières on your left. 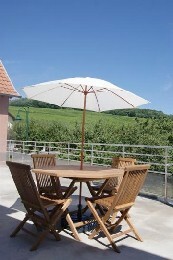 Ideal for aperitifs in IMAX 3D!"